Home / Other / Are food sensitivities or hormone imbalances causing your acne? 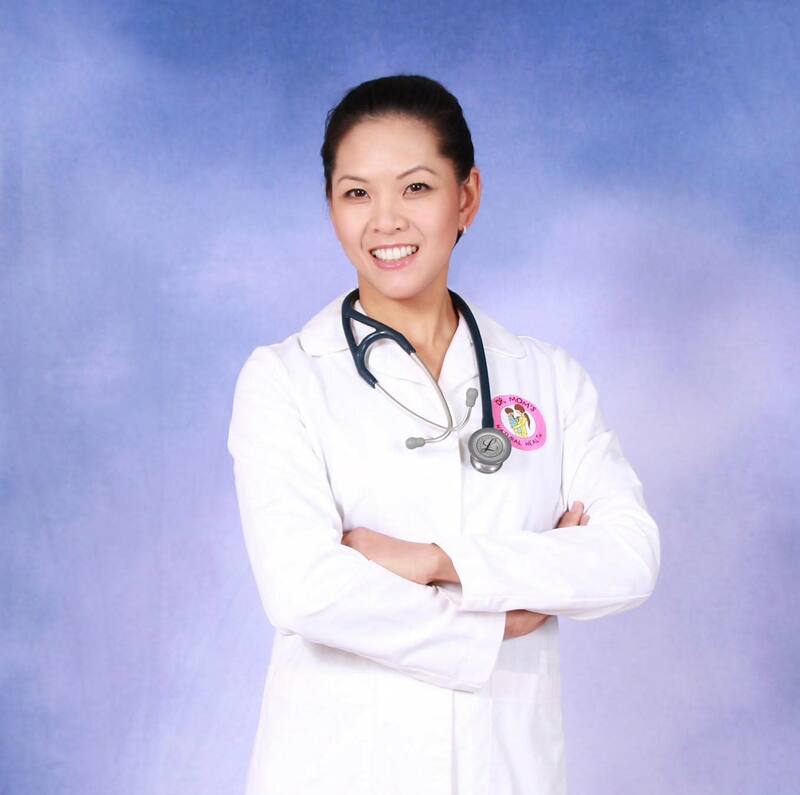 Dr. Rida Wang is a licensed Naturopathic Physician and a Registered Acupuncturist. She practices at Crossroads Naturopathic Clinic at Cambie and Broadway and explains in this post the root causes of acne and the steps to treat it. Acne, by definition, is inflammation from the oil from the sebaceous glands in our skin interacting with the bacteria on our skin. We can keep the bacteria on our skin at bay by using cleansers, getting regular laser treatments (thanks Rita at Pure Light Laser!) and not introducing more bacteria by picking or touching our skin. However, the oil we produce in our skin can be affected by many different factors – from genetics and hormones (namely testosterone), to what we put on our skin, how we clean our skin and what we eat. Though we cannot control our genetics, we can affect the degree of inflammation in our body and on our skin by keeping inflammation as low as possible. Certain foods can cause a much higher level of inflammation in the body, leaving our skin much more prone to react to bacteria. The higher the inflammatory response or more irritated the immune system is due to frequent exposure of such foods, the worse the acne. Food sensitivity testing can be used to identify the foods that cause a high inflammatory response in your body and in your skin. This involves seeing a Naturopathic Doctor who offers this type of testing. Typically, the doctor will obtain a blood sample which is sent to a lab where they measure the level of inflammation noted when your blood interacts with each different food. Once food sensitivities are identified and avoided, inflammation in the body decreases and so does the acne. My patients are often surprised at how quickly their skin responds to dietary changes – along with other health benefits of avoiding highly sensitive foods like improved digestion, energy and weight loss. If this is you or someone you know, see your Naturopathic Doctor to get your hormones tested. Once the hormonal imbalance is identified, your Naturopathic Doctor can offer you dietary solutions, supplements and other potential treatments to help you balance your hormones and your acne. Acne is a sign that something is awry with your health. Seek out solutions to understand what it is that is causing your acne-whether dietary, hormonal or otherwise. Your skin will thank you for it. Feel beautiful from the inside out. See your Naturopathic Doctor to help you discover your best you.